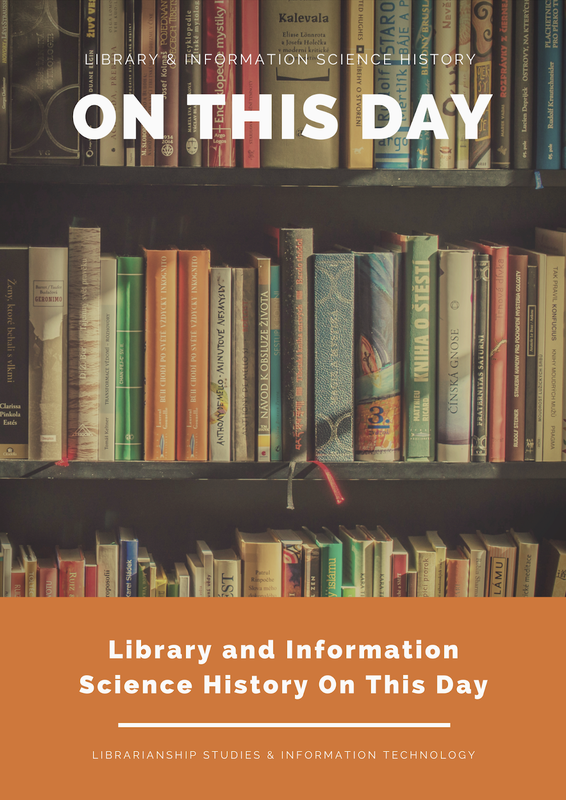 On January 30, 1815, President James Madison of the United States approved an act of Congress appropriating $23,950 to purchase Thomas Jefferson’s library of 6,487 volumes¹. 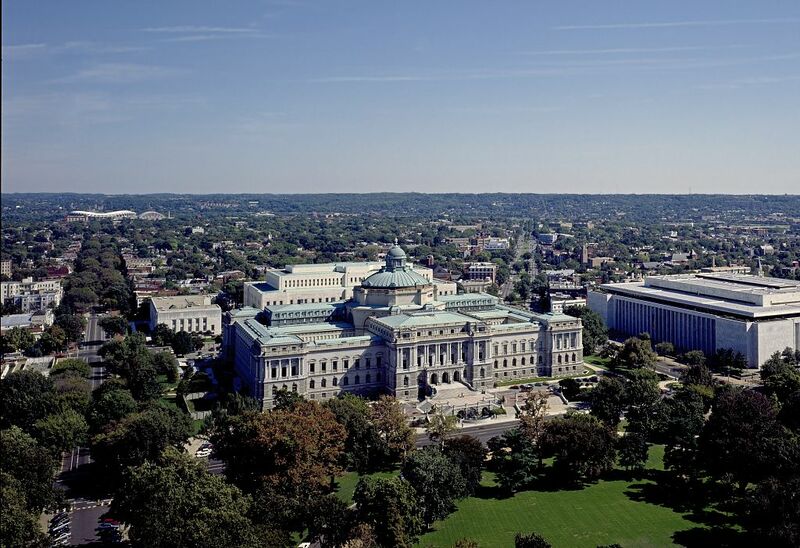 After capturing Washington, D.C. in 1814, the British burned the U.S. Capitol, destroying the Library of Congress and its 3,000-volume collection. Thomas Jefferson, in retirement at Monticello, offered to sell his personal library to the Library Committee of Congress in order to rebuild the collection of the Congressional Library. Jefferson’s library not only included more than twice the number of volumes as had been destroyed, it expanded the scope of the library beyond its previous topics—law, economics, and history—to include a wide variety of subjects in several languages. Divided into the categories Memory, Reason, and Imagination—which Jefferson translated to “History,” “Philosophy,” and “Fine Arts”—today, Thomas Jefferson’s library is part of the Rare Book and Special Collections Division and is currently on public exhibit in the Thomas Jefferson Building. 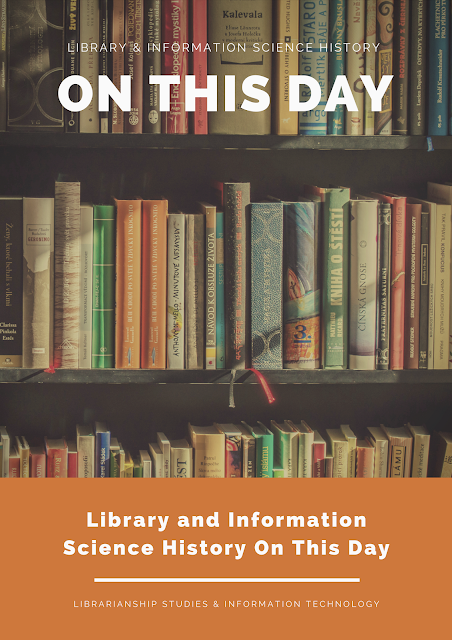 Library of Congress, "Today in History - January 30," https://www.loc.gov/item/today-in-history/january-30/ (accessed January 30, 2019).